The U.S. Armed Forces' best kept secret is now available in the consumer market. 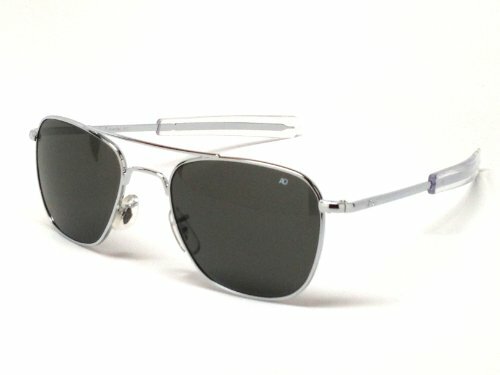 When introduced in 1958; it was known as Flight Goggle 58. 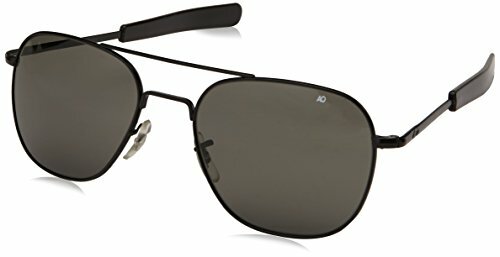 Today, the performance-tested, Original Pilot Sunglass with classic aviator styling has been a favorite of U.S. military pilots for more than 40 years. 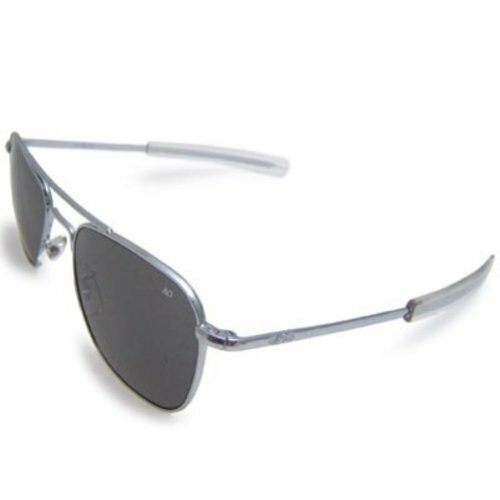 American Optics Eyewear is engineered to rigid military specifications and has been issued to millions of U.S. soldiers, sailors, marines and airmen since 1958; In fact, the Original Pilot Sunglass was honoured to be the first ever sunglass to land on the moon. Worn by Commander Neil Armstrong and the crew of Apollo 11 in 1969; it now resides on permanent display in the Smithsonian Air and Space Museum in Washington, D.C. and they're going to be your favorites, as well. 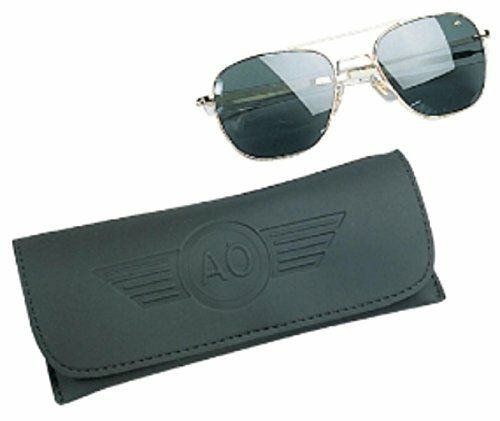 The rugged and sturdy structure and high quality finishing of the steel alloy frame coupled with distortion free, toughened and polished True Color glass lens have made the AO Flight Gear Collection the standard bearer of all fine military sunglasses. 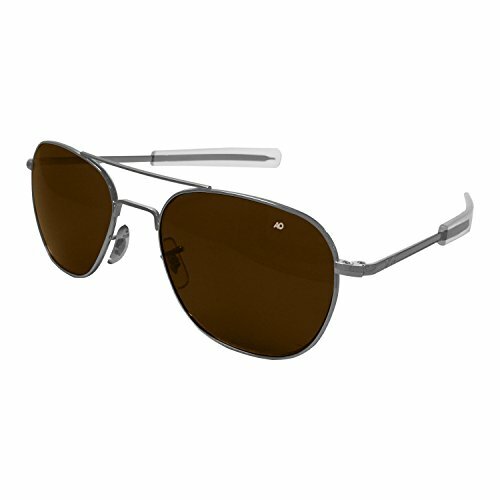 This model comes with a black frame with bayonet temples and True Color Grey glass lenses. The 52-mm frame is perfect for smaller faces.